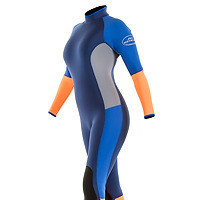 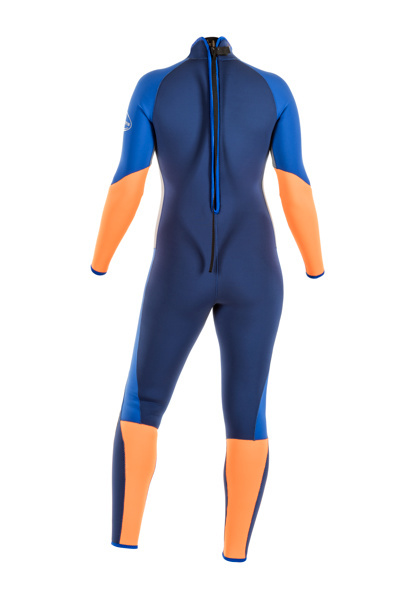 The classic one piece fullsuit with a rear-entry zipper is our most popular design for surfers. 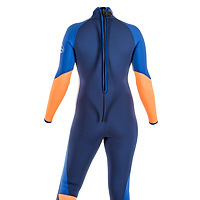 The flexibility and freedom of movement of a one piece suit is perfect for winter conditions. 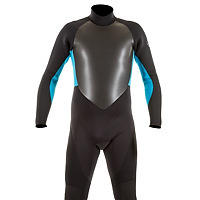 The suit has flexible panels at the elbows and knees for ease of movement and all seams are Glued & Blindstitched for durability. 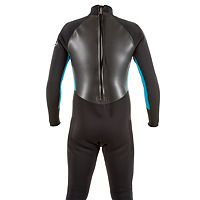 Can be ordered with your choice of the more common back-zip style or a front slant entry zipper. 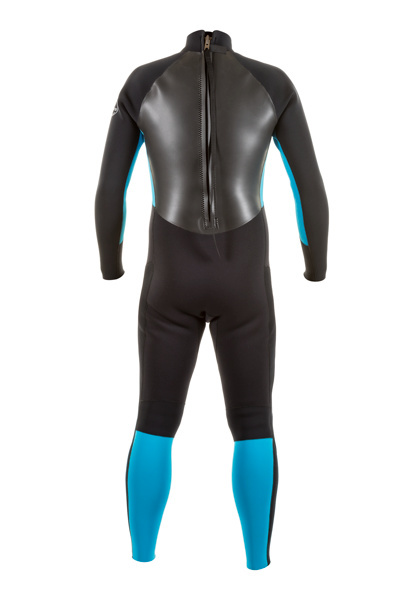 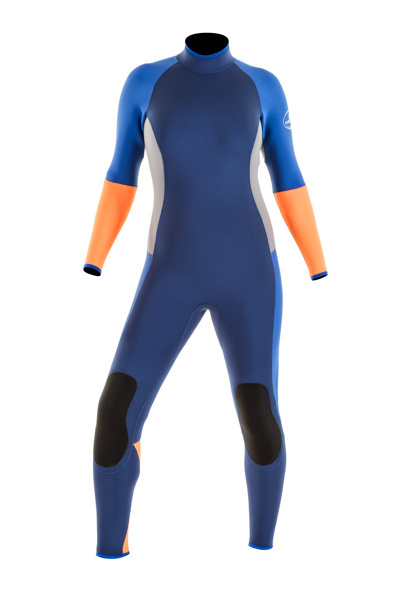 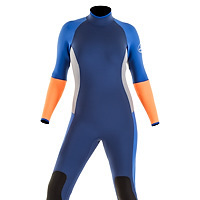 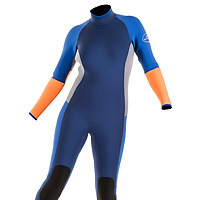 Our surf suits are usually made with a combination of Neospan for flexibility and compression-resistant dive-grade neoprene for durability. 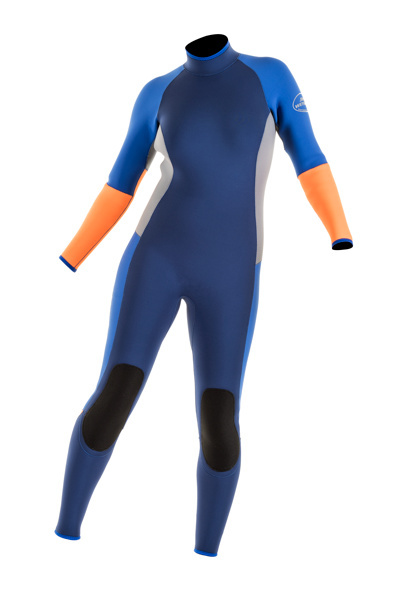 Smoothie neoprene is used on the front and back panels to help shed water and keep you warmer in windy conditions. 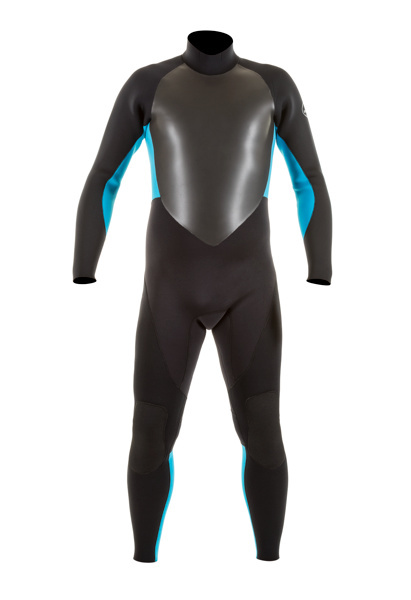 All suits are available in various thicknesses, and have non-corrosive Vislon zippers with interior flaps to prevent water from entering.